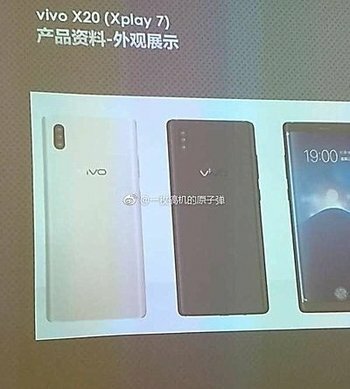 Recently, it came to light that vivo is working on two new smartphones: X20 and X20 Plus. 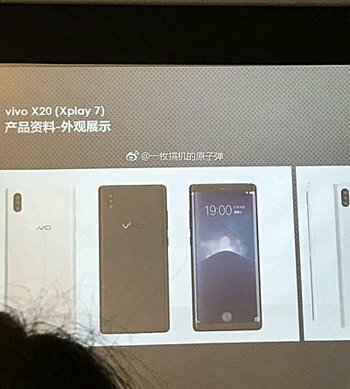 And now, some leaked presentation slides have confirmed that the X20 will be called Xplay 7 and have revealed some of its specs. 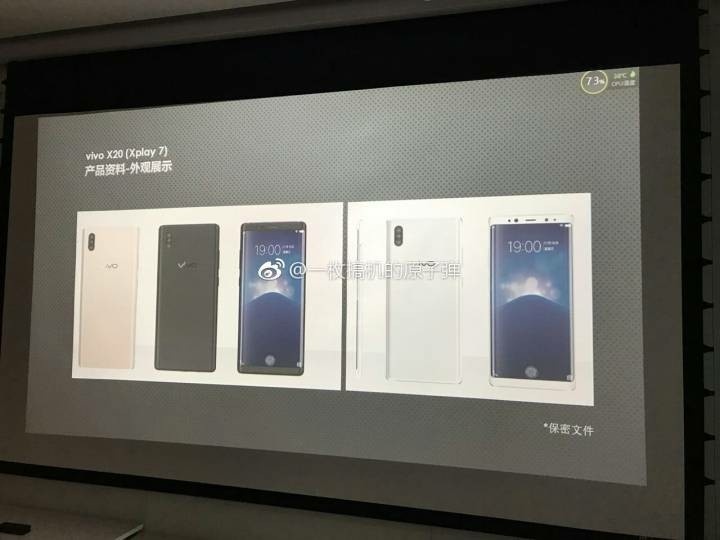 There will be three camera sensors on the back and two on the front. The handset also features an on-screen fingerprint sensor, making it the first phone of its kind. 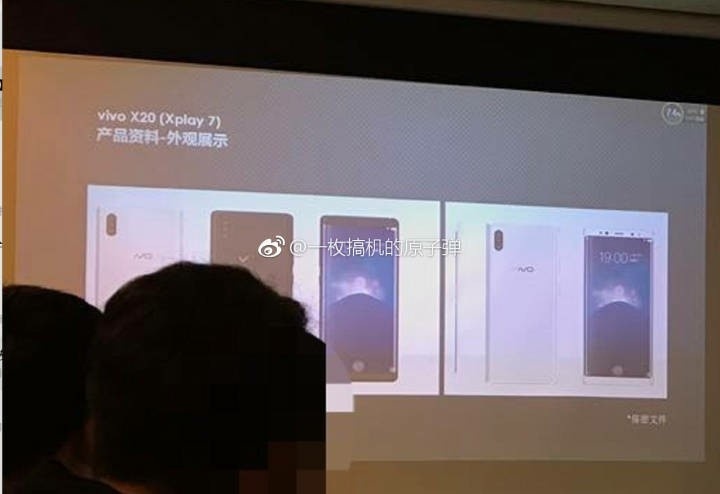 Sadly, there’s currently no information on the Xplay 7’s internals or display specifications. Pricing and availability also remain a mystery at this point, but hopefully we’ll hear more about those soon. Stock Market Investment: Should you invest in equity market with borrowed money?